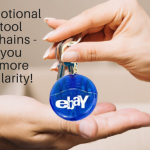 Keychains as promotional items are popular in their own right; everyone needs these nondescript and modest items to keep their keys well organized. 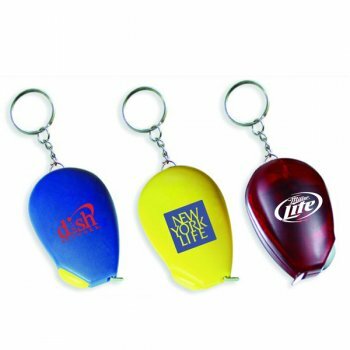 The best part is that keychains are offered in a range of models including those with added features that further enhances its utility value and promotional scope. 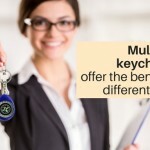 Interestingly, giving away keychains with combo features will make it a welcome replacement of ordinary keychains that they might have received from other marketers. For instance, flashlight keychains that offer the dual advantage of a light source and a keychain all at once will make a smart replacement of an innocuous and plain keychain model that is designed just to carry keys. Promotional Keychains with extra functions will ensure more value for your promotional dime and will please even the most discerning audience, which makes it a perfect win-win situation. By ordering in bulk, marketers can ensure the best deals and discounts as well. 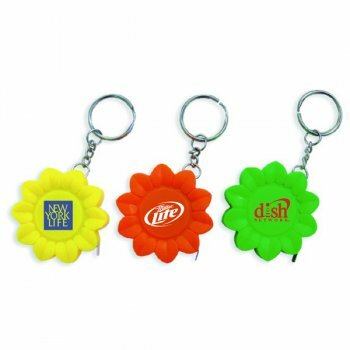 Imprinted keychains make high visibility billboards in your recipients’ hands that will ensure daily brand impressions. So, if the idea of combo keychains never really crossed your mind, it is the right time to get started. 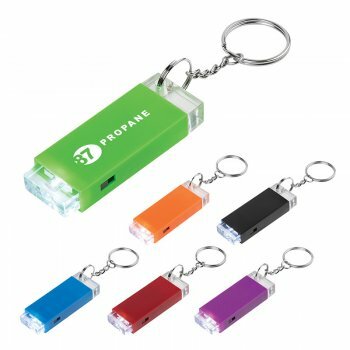 Flashlight keychains: Everytime your recipients use it to carry the keys or light their way, your brand will be seen again and again. 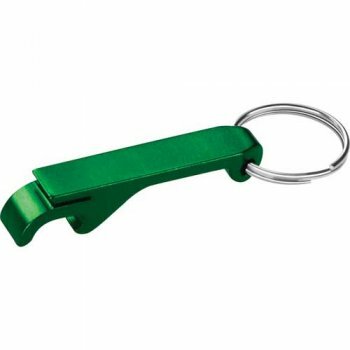 Bottle opener keychains: It hardly matters whether your recipients use bottle opener keychains to old the keys or pop the top of bottles, your brand will get a wide angle display. Multitool keychains: Every one of us has a secret inventor within us. Most people like to do DIY tasks, innovations and repairs whenever the situation demands. This is what makes multitool keychains a runaway hit among custom gifts. Your message imprinted on these will get a lot of attention and appreciation. Tapemeasure keychains: These custom gifts will make a great handout to ensure consistent brand impressions for all types of businesses. 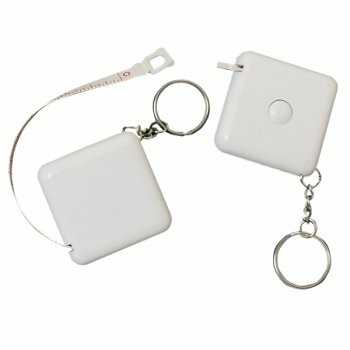 Being compact in size, these custom tape measure keychains are easy to carry in pockets or purses. 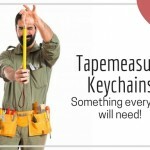 The big plus is that every time your recipients carry their keychains, they will have a handy tapemeasure for their DIY tasks and to carry out quick measurements of any carpentry or masonry work they may have in mind. The more the utility, the more will be your brand promotion. 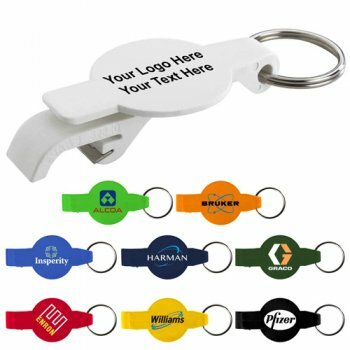 Just think of custom keychains as imposing brand tokens that scream your message many times over every day! Offered in a range of materials and price rates, these logo items offer something special for everyone and every type of promotion you may be planning. Shop right away and romp home with the best deals in bulk orders.